Want to find out the name of the song playing near you? Use Google Assistant as a Song identifier to get it done. Google Assistant is a virtual assistant developed by Google for its smartphones and smart home devices. It is a useful service that comes out of the box in all the phone running Android operating system. Just activate it, ask questions and it will start giving solutions based on your queries. You can use it as a currency converter, play a song, tell a joke, what’s the time and lot more. Guess what? You can also use Google Assistant as a Song Identifier to find out the name of the song playing near you. Suppose, you are listening to a song on the computer, but the song was downloaded from the site that provided incorrect or no meta information. Due to this reason, you’re unable, to find the name of the song, right? No worries. 1. Start playing the song on your computer or laptop. 2. On your Android Phone, launch the Google Assistant. For that, long tap the home button for 2-3 seconds. 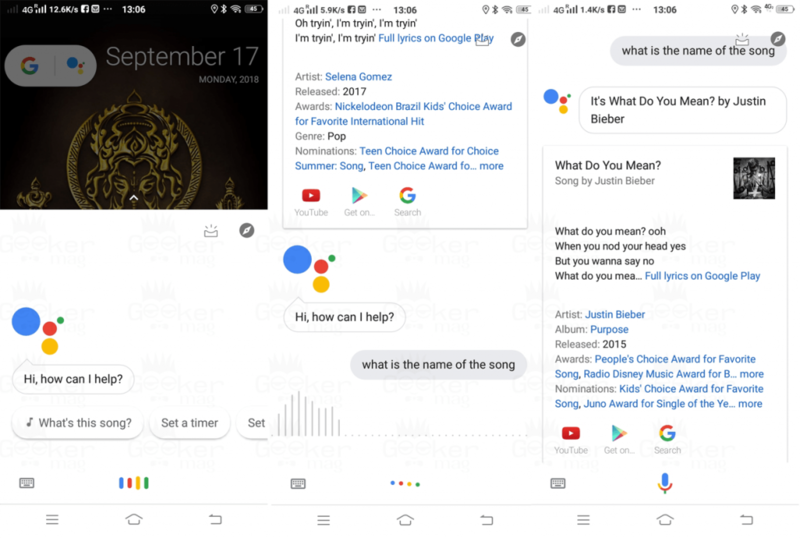 Alternatively, you can directly open the Google Assistant using the application. If the application is not installed on your phone, you can download using the play store. Note: If it fails to find the name of the song for the first time. Don’t worry try again. At the bottom, either tap on the YouTube and Google Music icon to start playing the song. Super easy right? Yes, it is! For me this one of best and easy to use Song identifier to find out the name of the unknown songs. Still, Google Assistant is useful as you don’t have to visit any online tool or download software or application. Open Google Assistant and ask for the name of the song, as simple as that. 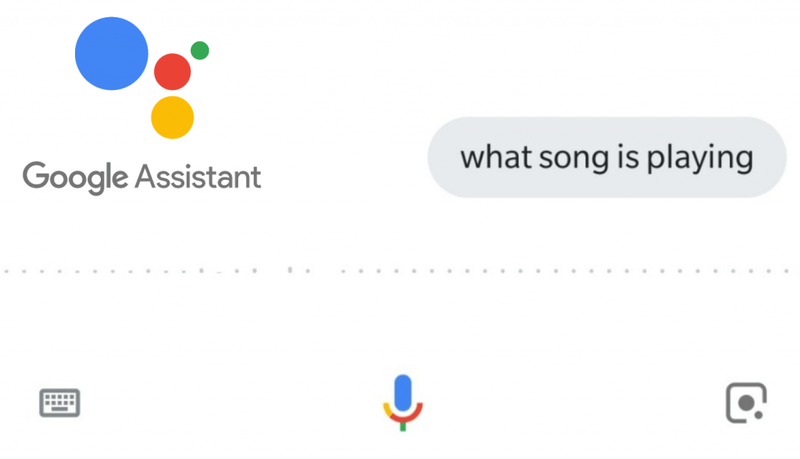 Google Assistant as a Song Identifier is another application of this Artificial Intelligence tool from Google Worth trying. It’s your turn to give it a try. Also, let me know what other methods you use to find the name of the songs.